Colin Carruthers was born in Antrim in Northern Ireland where he spent his early childhood. He lived in Germany for a time and at various places in the UK, moving to Birmingham in 1985. Having studied Fine Art at Margaret Street in 1994, he was drawn towards painting and completed a BA Honours degree in 1997. 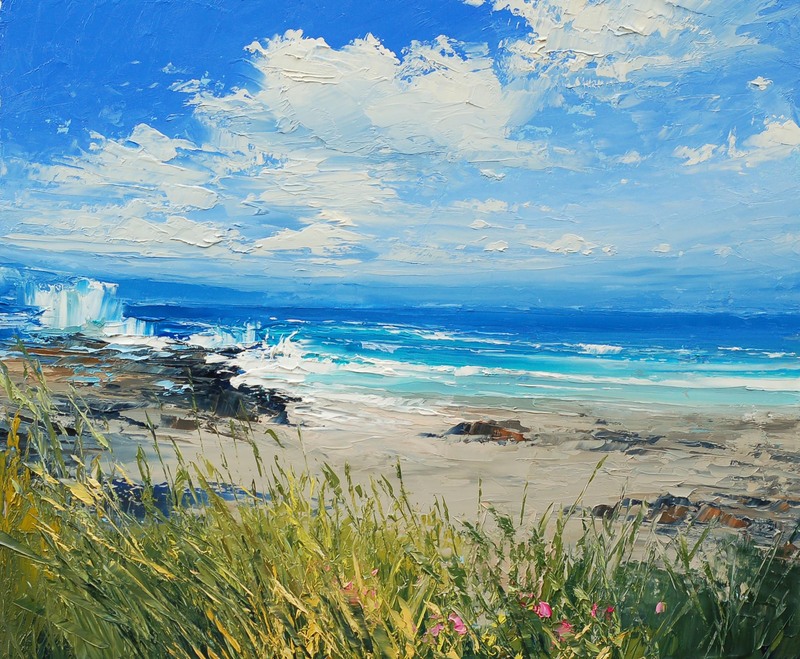 Colin paints with oils, acrylics and watercolours and often works with a palette knife – creating textured surfaces by applying paint to the canvas as thickly as possible. The oil paint dries slowly, allowing him to build layers in which the marks of the palette knife are often still visible – creating interesting and dramatic effects. When he is not painting in his studio, Colin likes to make trips to the countryside and coast and continues to draw inspiration from his travels. 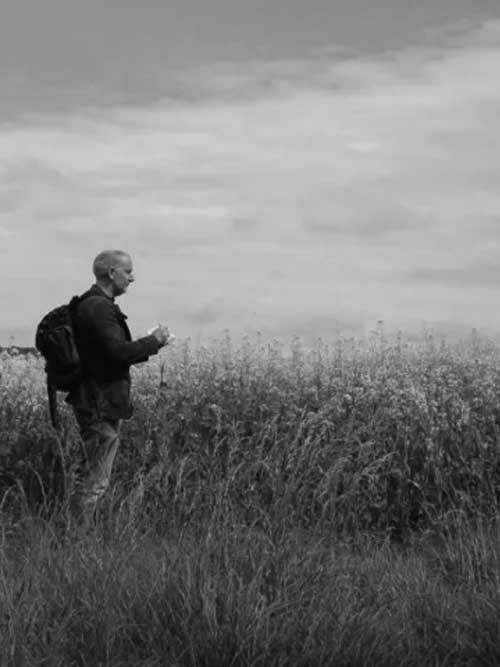 He enjoys the experience of being outdoors and emotionally connecting with the landscape and its surroundings and particularly likes visiting the Western Isles in Scotland. He may visit the same place at different times, but each time the place is changed by the light, the weather and the flora, and that inspires him to draw and paint and to experience the place afresh – as if visiting it for the first time.